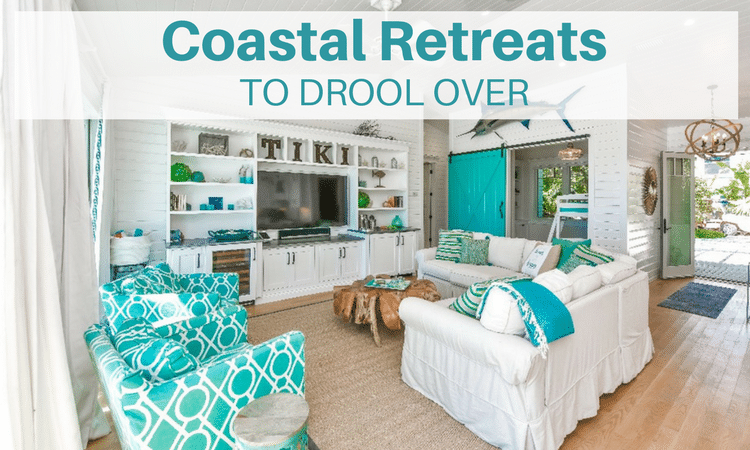 At Florida Rental By Owners, we have the luxury of looking at gorgeous, coastal retreats all day. It’s one of the perks of the job! 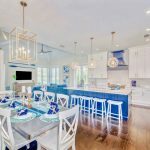 We thought you would love getting vacation and design inspiration from some of our favorite Florida rentals. 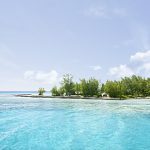 Enough to make you drool over them and maybe to entice you to take a trip to these amazing vacation rentals. Enjoy. 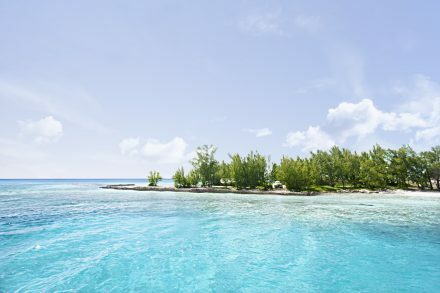 Words cannot begin to properly describe this privately tucked away island paradise alongside the beautiful, clear waters of the Gulf of Mexico. 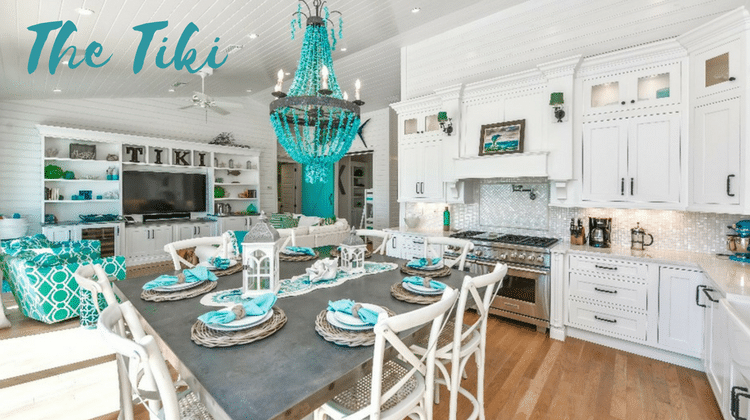 Nestled in the middle of Anna Maria Island and located on one of the largest privately owned stretches of Holmes Beach, ‘The Tiki’, which sleeps 8, is arguably one of the most elite and unique beachfront homes on the island. This one story ground level 1930s beach bungalow has been carefully and meticulously renovated over the last several years. Contact the owner today. 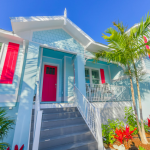 This beautiful 4 bedroom vacation rental is perfectly located close to the beach on beautiful Anna Maria Island. The house has beautiful airy, coastal decor with an open floor plan for families to gather. 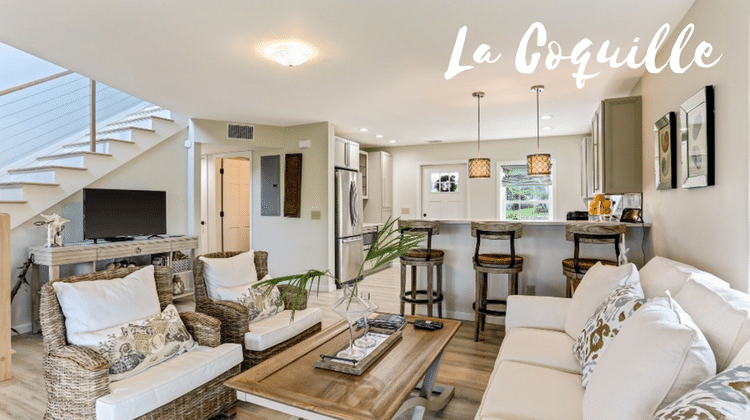 Enjoy morning coffee, sunsets, and those island breezes just outside the french doors on the beautiful lanai. 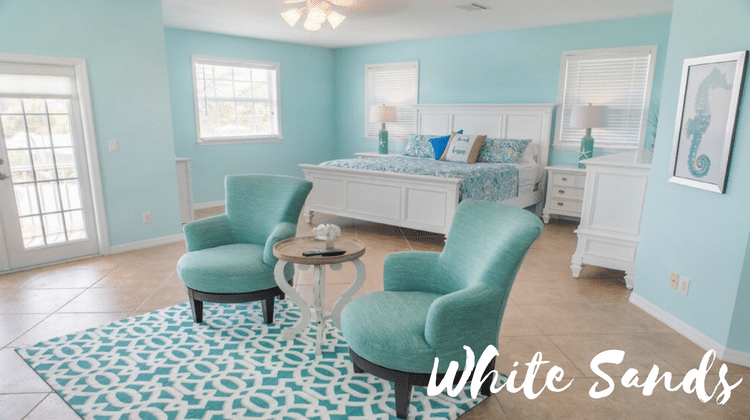 Perfectly tucked away alongside the beautiful, clear waters of the Gulf of Mexico, ‘White Sands Beach House’, which sleeps 8, and is a gorgeous coastal retreat to vacation at. Contact the owner today. 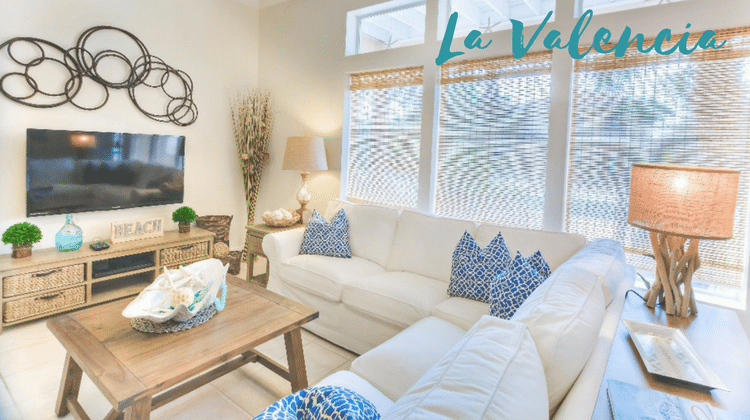 This beautiful 3 bedroom vacation rental home is found in a luxurious beach community with oceanfront pool and clubhouse. It is balanced perfectly between Rosemary Beach and the east end of Panama City Beach. A gorgeous California vibe is found in the living room with earthy, wooden touches reminiscent of the beach. 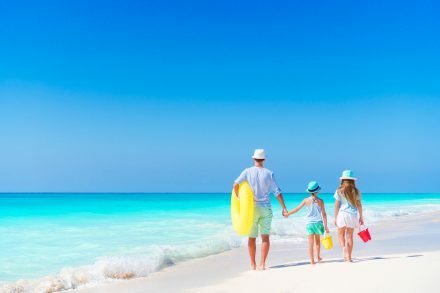 Find out more about Panama City Beach by browsing our vacation rental offerings now. 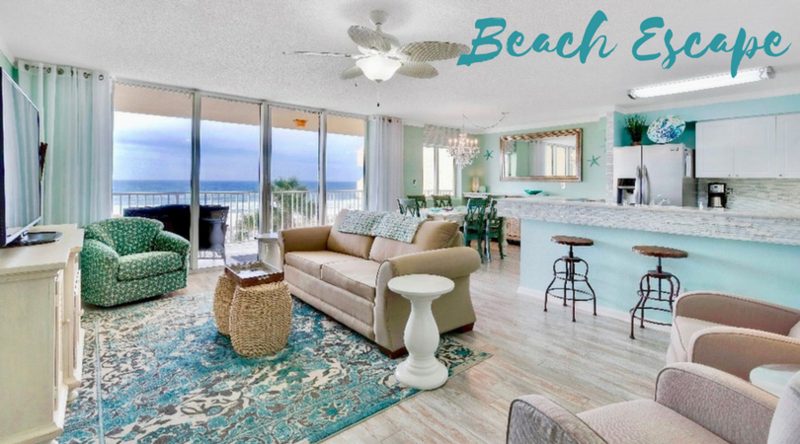 The atmosphere of serenity and the quintessential beach cottage charm envelope you as soon as you enter the front door of this charming 2 bedroom vacation condo overlooking the beach on beautiful Okaloosa Island. The condo has a kick back and relaxed coastal design with an open floor plan to soak up the gorgeous Gulf of Mexico views. This beauty is perfect for small families or two couples. The perfect hideaway with million dollar views. Contact the owner today. 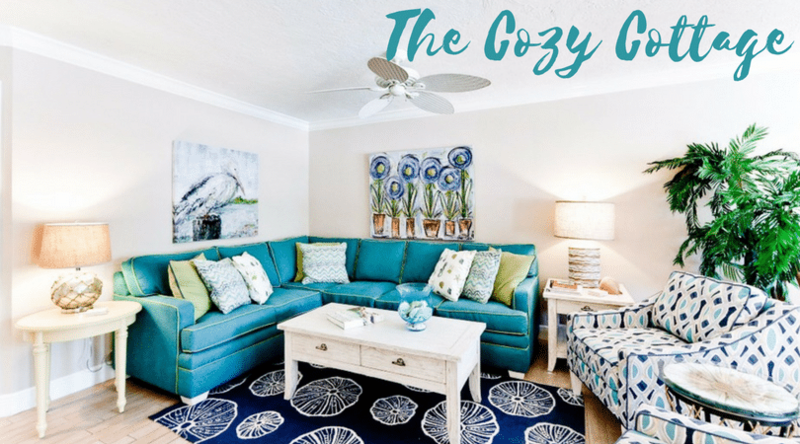 Cozy Cottage is the ultimate retreat for relaxation and reconnecting with family or friends. 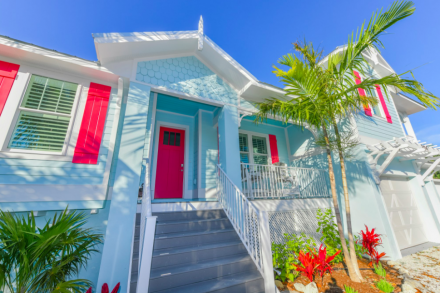 Nestled on Anna Maria Island this luxurious cottage features 3 bedrooms and a lush tropical backyard pool area. ‘The Cozy Cottage’ sleeps 8 and is only steps from the beach. 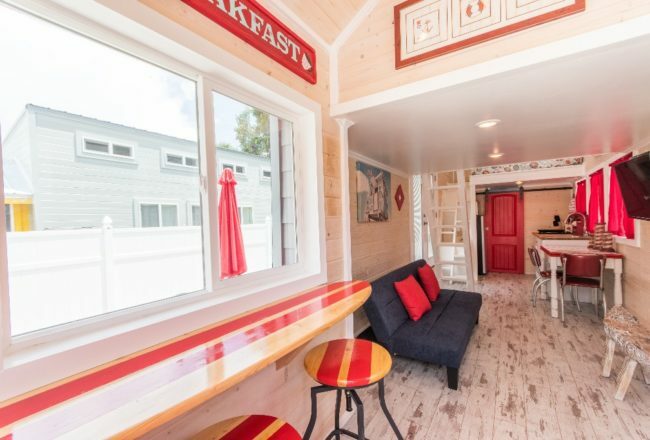 This one story ground level beach bungalow has been lovingly renovated and features all the bells and whistles you need while on vacation. 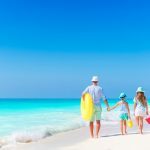 Find out more about Anna Maria Island by browsing our vacation rental offerings now. 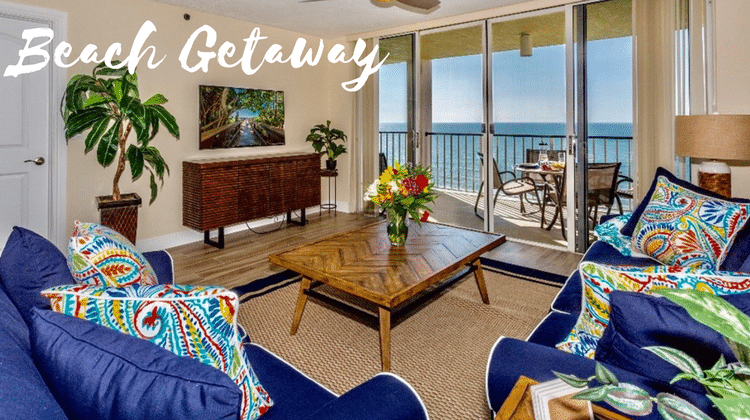 Beach Getaway is a little slice of margarita-sipping paradise! Perfectly accented with juicy coastal interiors and perched overlooking the fabulous beaches of Marico Island this luxurious condo retreat features 3 bedrooms and a resort pool area. ‘The Beach Getaway’ sleeps 6 and is perfect for snowbirds and small groups. Enjoy waking up to this amazing view every day. 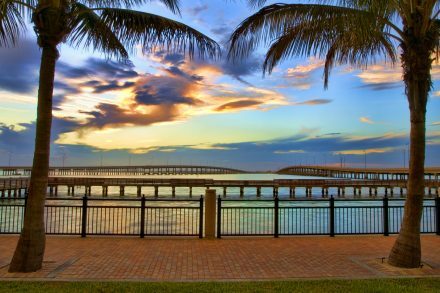 Contact the owner today to secure this lovely coastal condo retreat. 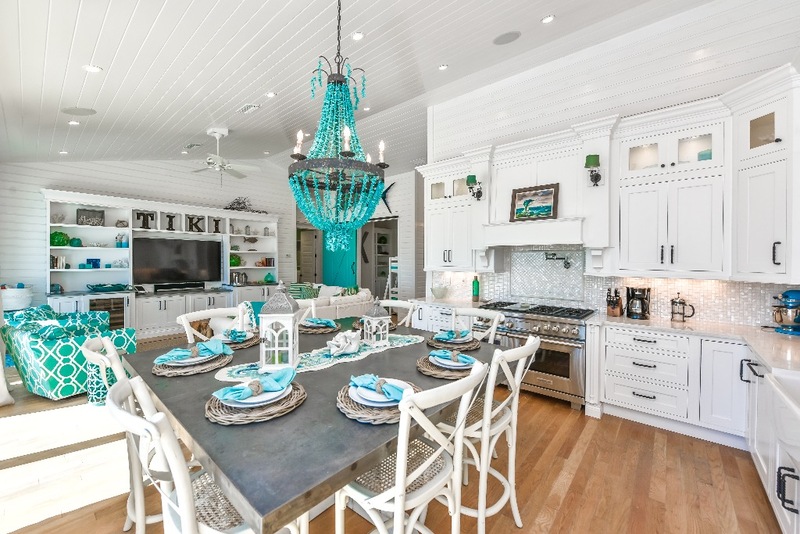 We absolutely love this tropical kitchen with a little bling overhead. The woven chairs remind us we are in a tropical paradise snuggled in the Florida Keys. Island Life is easy to achieve in this space that leads directly out to the sunny pool deck where you can lie in the pool and gaze at the Gulf! This beautiful home hosts up to 14 people with 6 bedrooms. 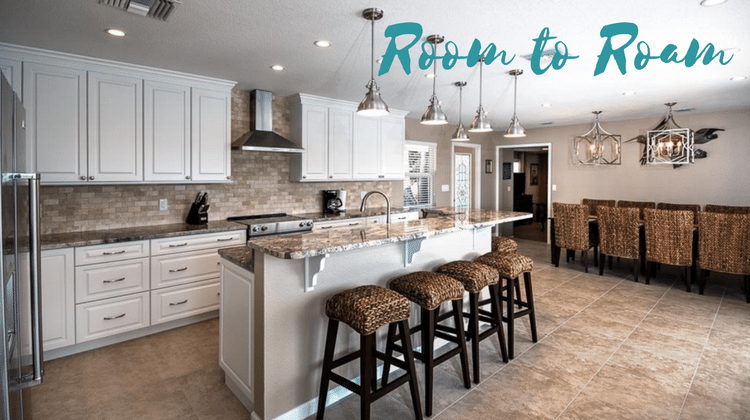 A great space for entertaining larger groups and family reunions. Contact the owner for details. 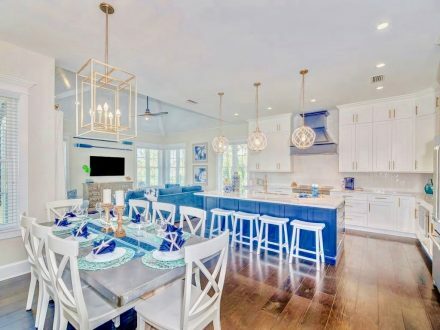 This bright and sunny 3 bedroom cottage is found on the northeast coast of Florida on Amelia Island. 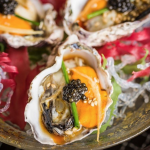 We love the exceptional attention to details in the coastal decor. The fluffy couches and woven chairs make us want to sink in for a cuppa tea and a great beach read. This “belle” of a cottage sleeps 9 and is located on direct beachfront. You can rent this vacation home and live the Beach Life every day. Contact the owner for details.